The New Year started positive but slightly on a somber note with the Indian equity market making a marginal gain in the first 15 days of the year. Both Nifty50 index and BSE Sensex rose 0.2 percent and 0.7 percent, respectively. The surge in the global equity market and continuation of buying interest by domestic institutional investors (DIIs) helped the Indian equity market to post some gains. However, we believe that it was not a broad-based rally, as buying in select index stocks aided the key broader indices to witness the up-move. The aggregate market capitalisation of BSE Sensex in value term declined by Rs 0.8 lakh crore to Rs 144 lakh crore. 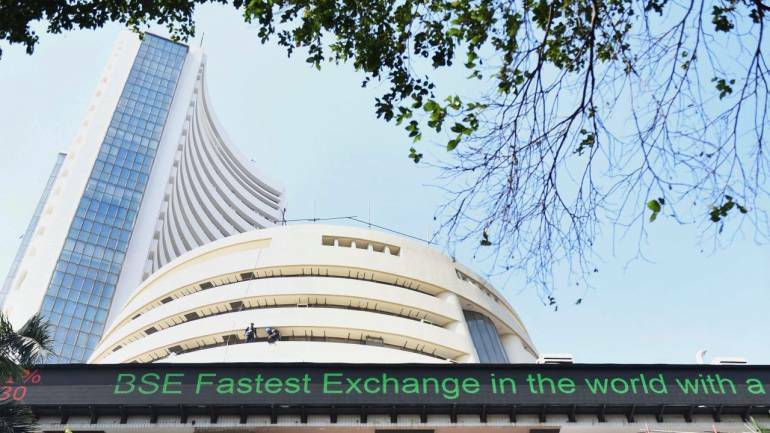 In the first 15 days of 2019, the BSE-500 and NSE MidCap-100 indices decline 0.4 percent and 1 percent, respectively. Second, the foreign institutional investors (FIIs) who were net buyers in November and December 2018 remained seller. They sold Indian equities worth Rs 5,200 crore so far in 2019. Concerns about the deterioration in fiscal deficits ahead of the general election in 2019 due to populist measures of the government to woo voters prompted FPIs to offload equities and bonds. The 10-year G-SEC yield surged to 7.47 percent from the low of 7.21 percent in just one month. We believe that any re-rating of the market is unlikely and a further gain in markets can be used for profit booking. We expect FPIs’ interest in Indian market to remain somber in the medium-term. The market has remained volatile, but the Nifty 50 index has been rangebound moving in a tight range of 10,600 to 10,950. The index needs to make a decisive move outside the range for confirming a directional bias. Until then, this market is purely a trader’s market and retail investors need to strictly invest through mutual funds. Meanwhile, earnings performance of India Inc. for the quarter ended December and the Interim Budget 2019 in the first week of February 2019 would dictate the near-term movement of the market. We expect healthy December 2018 quarter earnings growth especially from the banking sector which commands considerable weightage in the index. While banking sector is set to see significant gain led by higher treasury income, other sectors like consumer, building materials and capital goods are also expected to witness healthy earnings traction on the back of favourable volume and waning cost pressure. The market is factoring in decent earnings growth, and any disappointment in earnings performance may result in considerable selling pressure. A visible sign of a slowdown in global markets in the form of a decline in export of China and contraction in India’s global trade and government’s emphasis on the rural population on the backdrop of general elections are likely to bring domestic consumption story in play in the near-term. Hence, we believe that sectors like private banks, consumers, cement, tractors, and two-wheelers stocks to be the flavour of markets in the next couple of weeks.